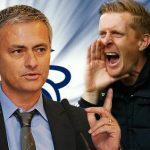 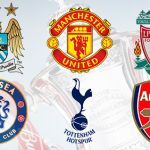 Lee Davy gazes into his crystal ball to spy the eight names of Premier League managers he believes will face the sack this season. 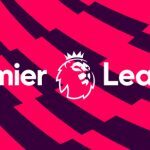 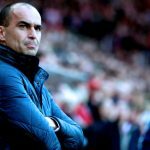 The Premier League maintain their average of eight managerial casualties per season after Everton part ways with Roberto Martinez. 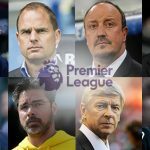 The total number of 2015/16 Premier League managerial casualties has risen to five after the month of December.